Guest, T. T. Robinson, joins us to share about her project Humans on the Homefront, which tells the stories of the brave men and women who serve our nation, and the incredible people who love them. Army Wife Talk Radio is the leading internet talk radio show for Army wives, by Army wives. 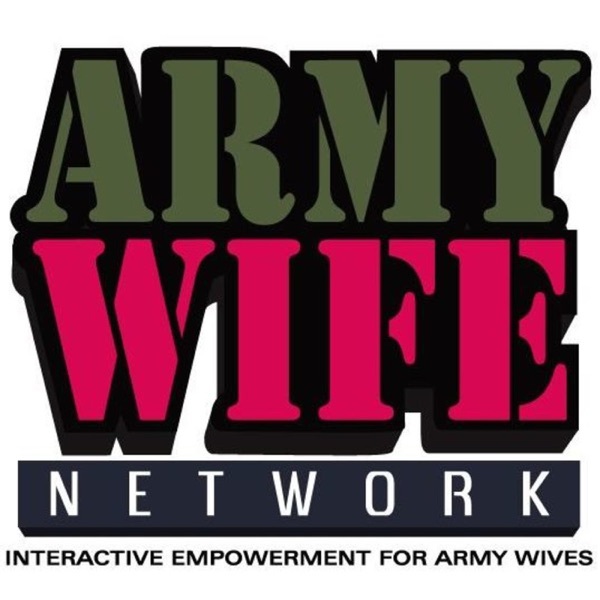 AWTR is hosted by the Army Wife Network Core Team - www.ArmyWifeNetwork.com. AWTR guests bring exciting, relevant topics and resources to the attention of our military families.